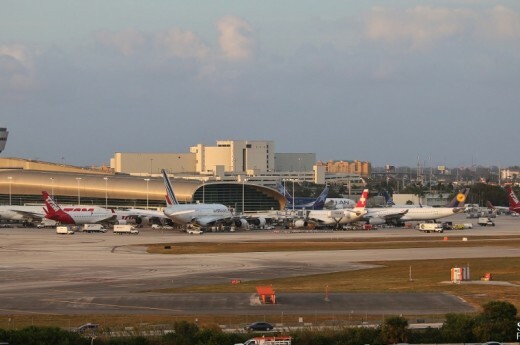 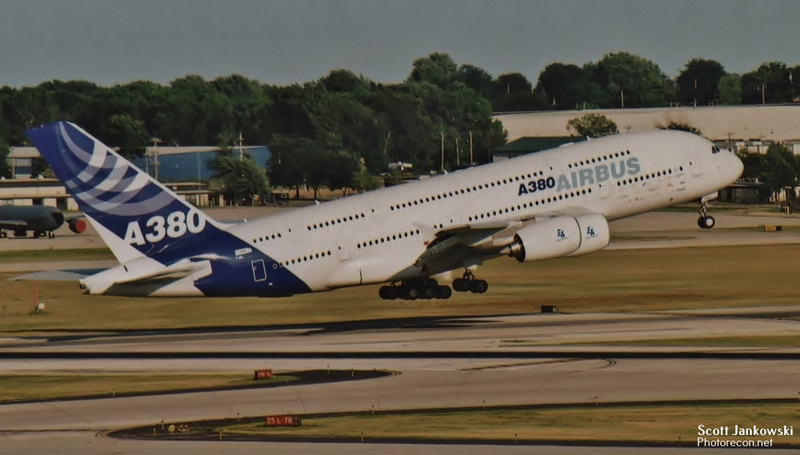 In 2009 a unique partnership was formed between Milwaukee Wisconsin’s General Mitchell International Airport and Airbus headquartered in Toulouse France. 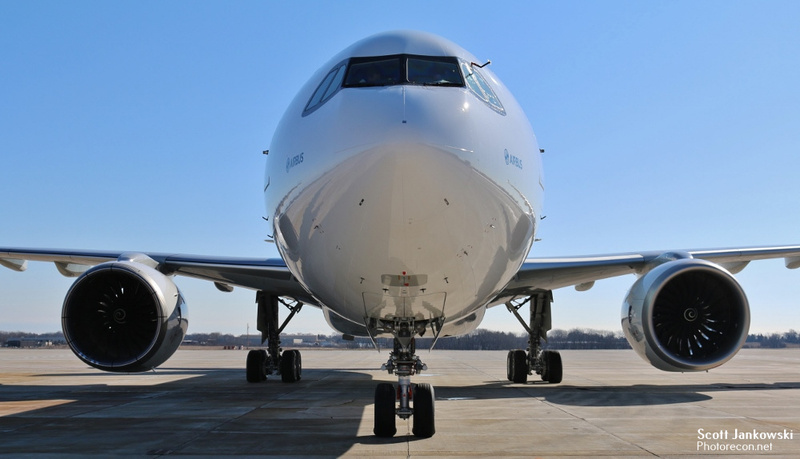 This agreement has seen Airbus use Milwaukee as a base of operations to cold weather test quite a few of its newest aircraft. 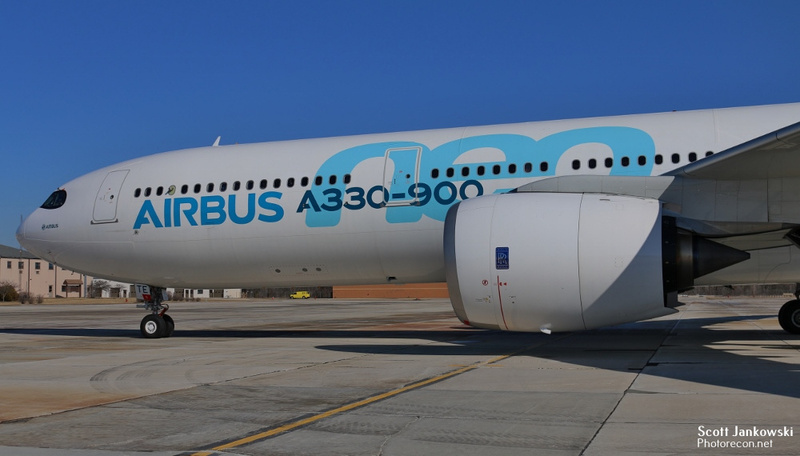 These have included A320-251N D-AVVB, A350-941 F-WWCF, A350-1041 F-WWXL A380-861 F-WWDD, A380-841 F-WWOW with the Rolls Royce Trent XWB-97 engine, and this month saw F-WTTE A330-941 NEO which first flew in December of 2017. 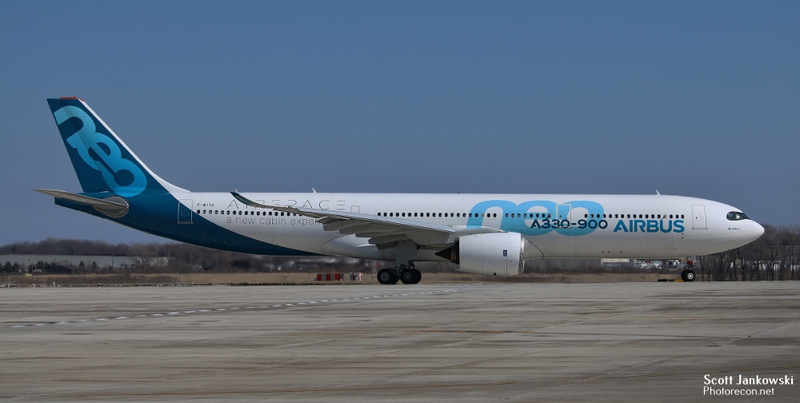 The A330-800 and 900 NEO (New Engine Option) series of aircraft are advanced versions of the popular A330-200 and 300 series of aircraft and offer improved fuel economy and a longer range. 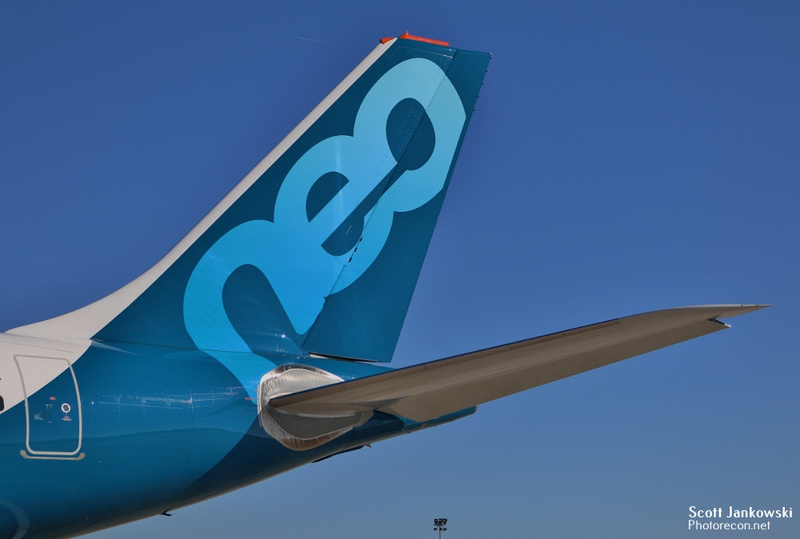 The A330 NEO program was officially launched in 2014 with production beginning in 2015. 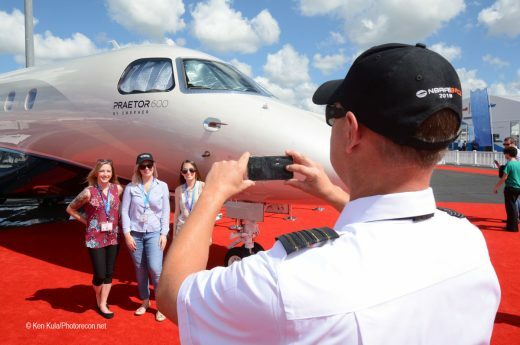 The first prototype aircraft F-WTTN flew for the first time in October of 2017. 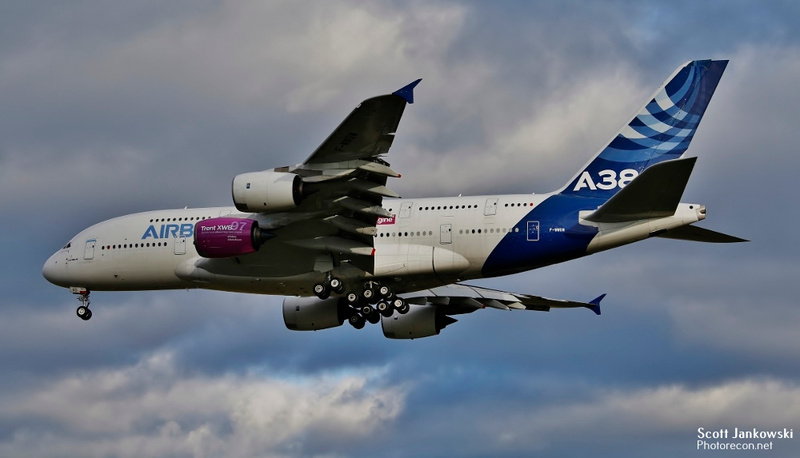 Both of these aircraft are still undertaking test and evaluation flights with the goal of EASA (European Aviation Safety Agency) and FAA (Federal Aviation Administration) certification in mid-2018. 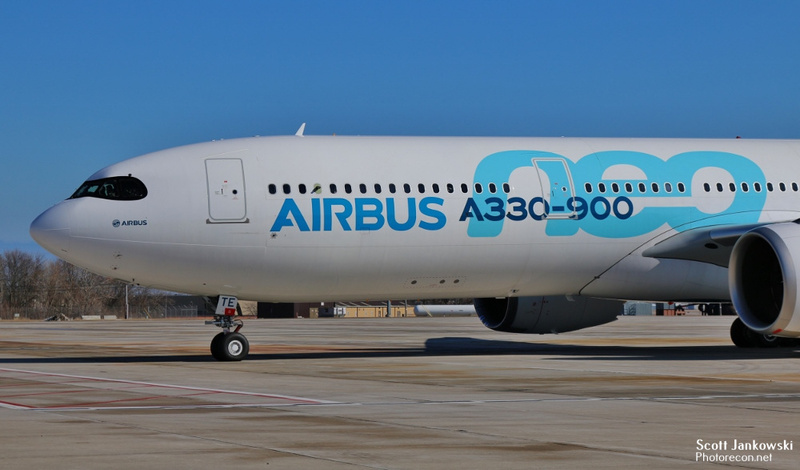 Tap Air Portugal is slated to be the launch operator of the A330-900 NEO later in 2018. 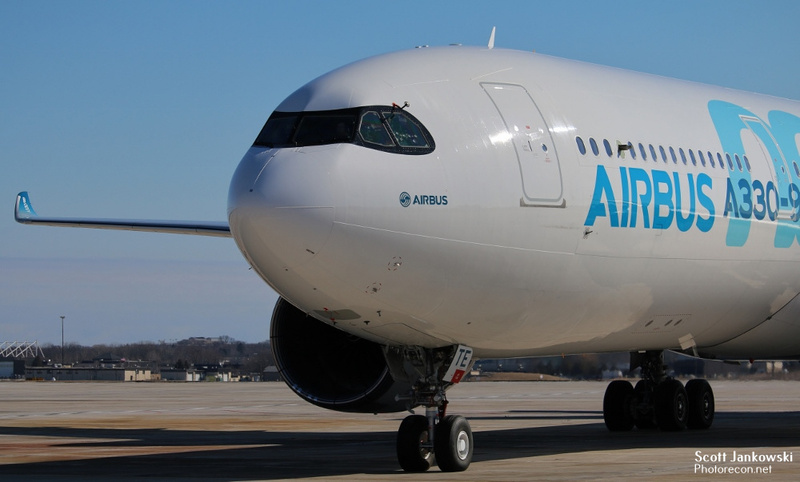 The A330 NEO is a truly a multi-national manufacturing effort with components manufactured in many different countries. 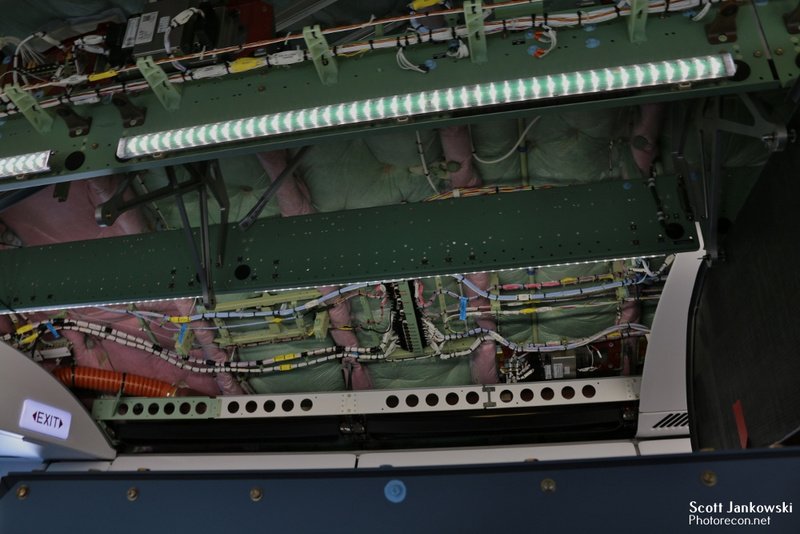 The Fuselage sections are built in Hamburg Germany. 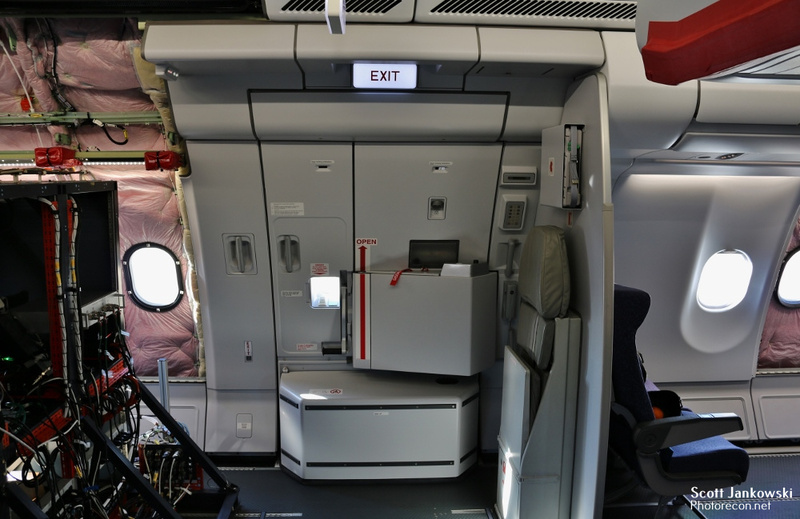 The centre wing box section in Nantes France. 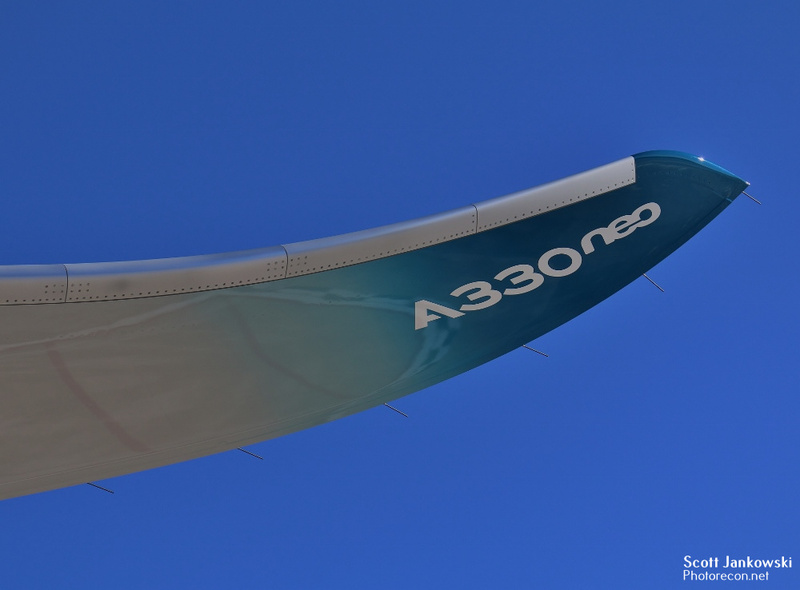 The sharklet wingtips come from South Korea. 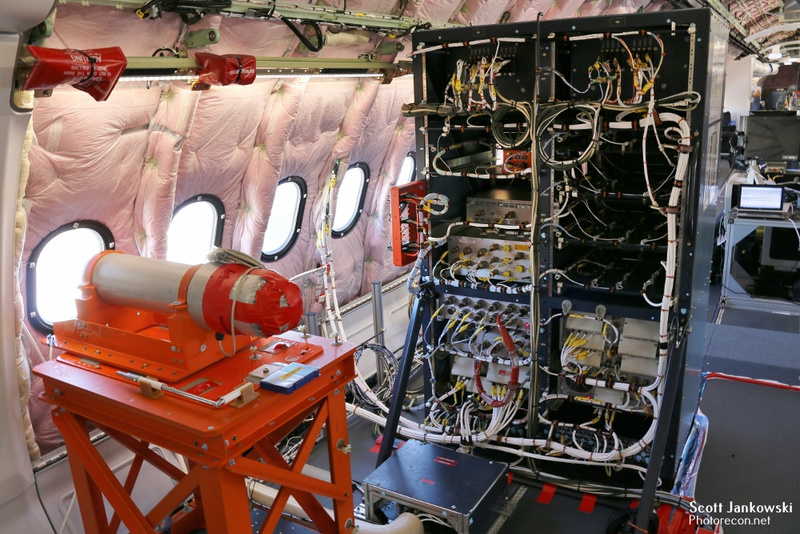 All assembly work is currently completed at the Toulouse France facility. 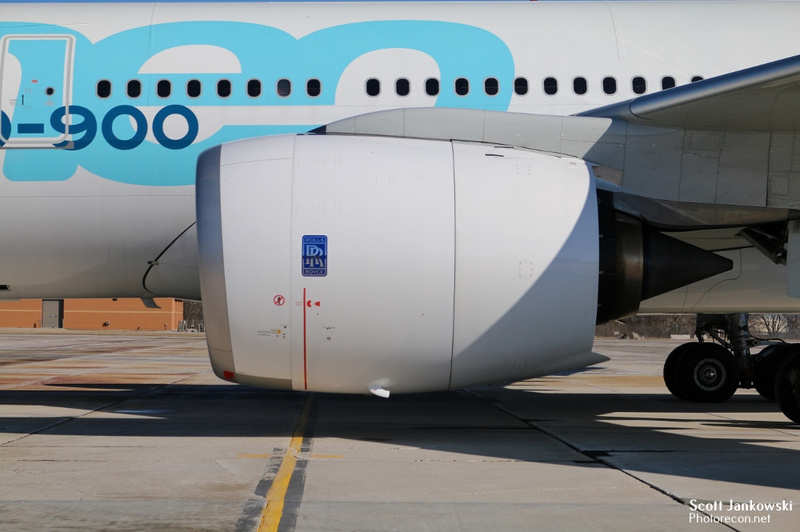 The two Rolls Royce Trent 7000 engines which will be exclusive to the A330 NEO are manufactured in the United Kingdom. 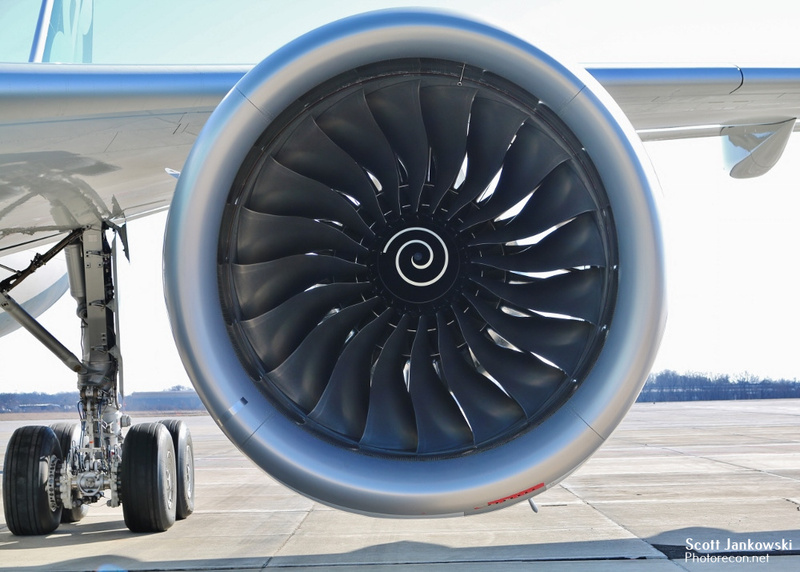 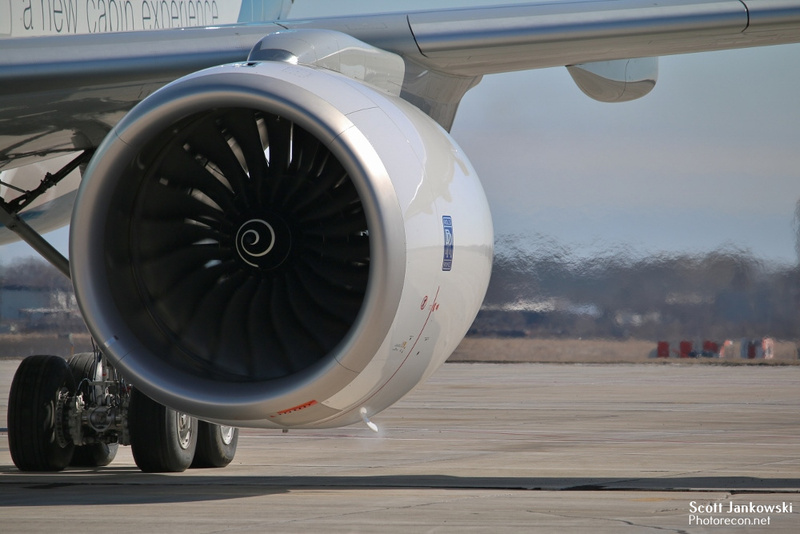 The 112 inch fan diameter Trent 7000 engine generates up to 72,000 pounds of thrust and offers improved fuel consumption by twelve percent and meets strict noise parameters. 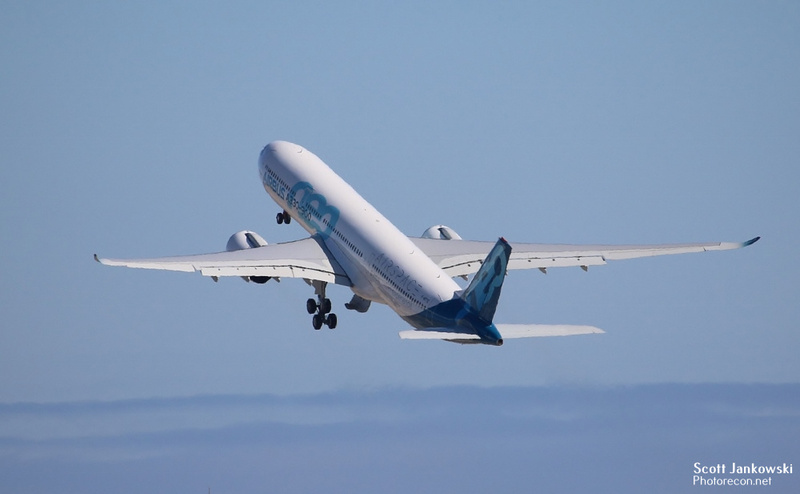 The A330 NEO will seat anywhere from 287 to a maximum of 440 passengers in its 208.9 foot long fuselage with a range of 6,550 Nautical Miles. 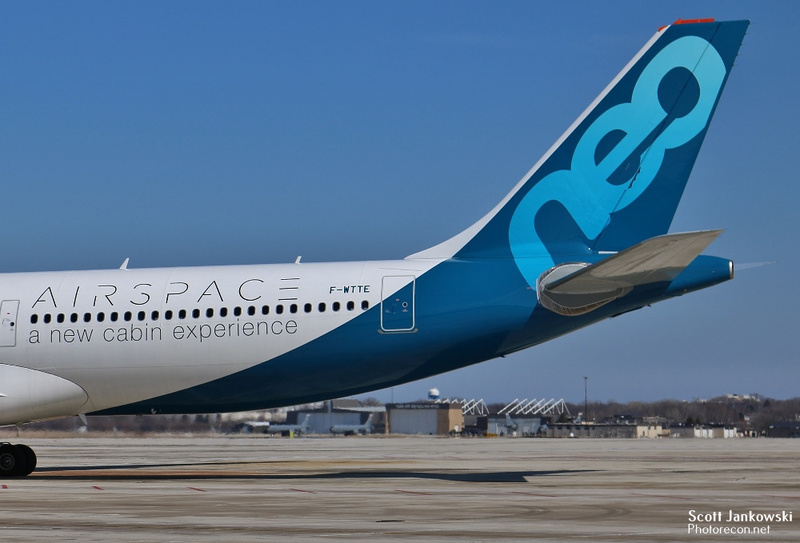 The A330 NEO is also the launch aircraft for Airbuses new cabin design called Airspace. 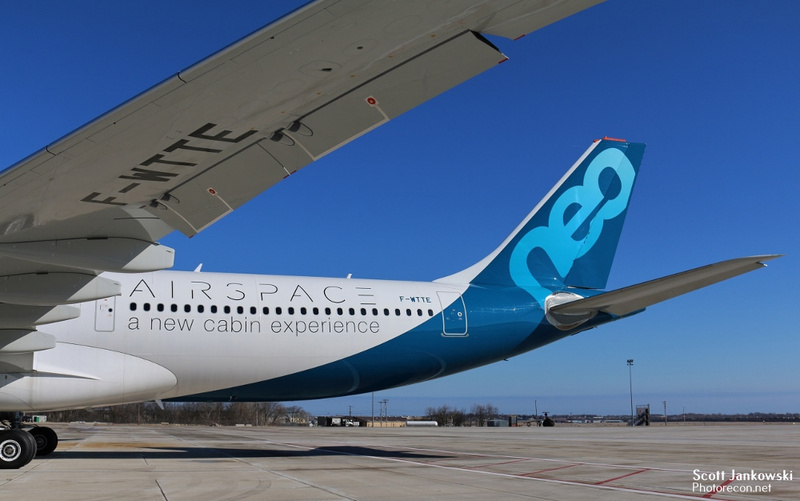 Airspace will offer passengers state of the art cabin improvements in comfort and technology. 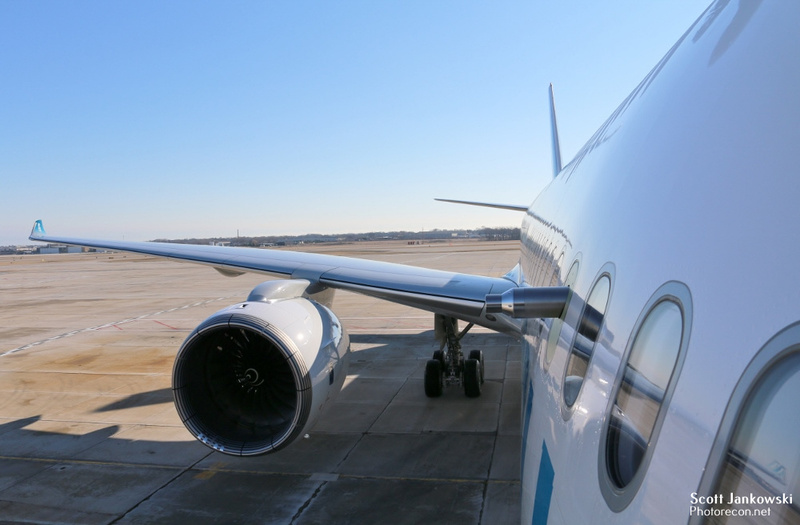 F-WTTE arrived into Milwaukee on Tuesday March 8th 2018 to begin its 8 day stay of cold weather testing. 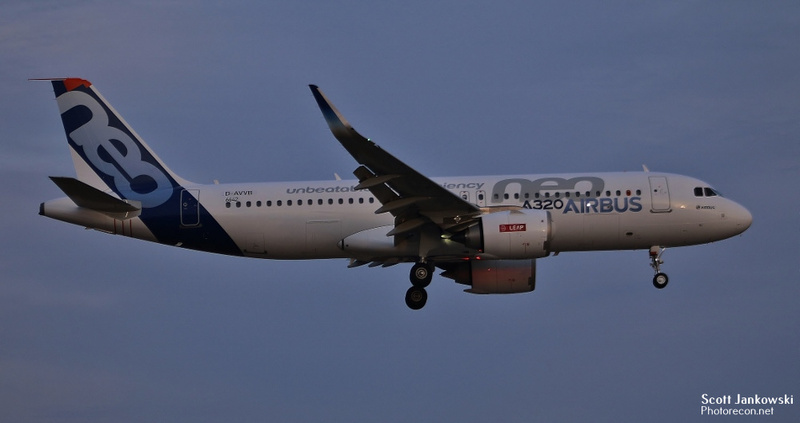 The type of atmospheric conditions that Airbus looks for can only be found in the Great Lakes region of the United States. 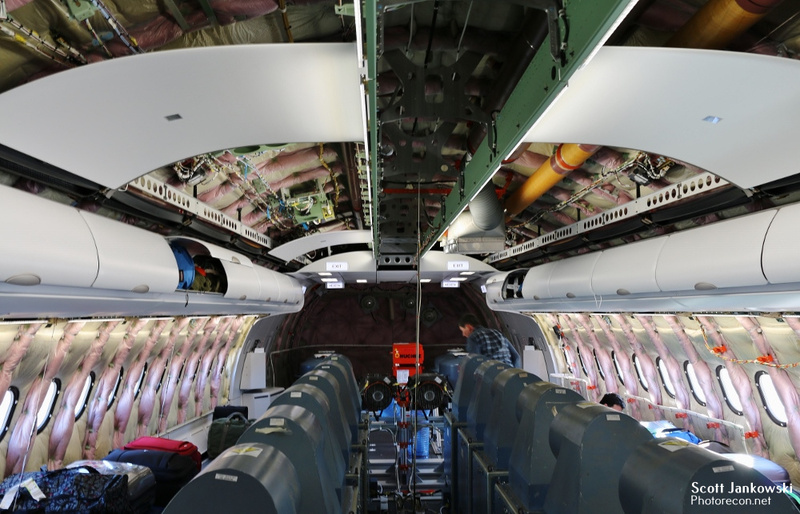 The Great Lakes contain only fresh water which produces very specific icing conditions, moisture content, and cloud types which are needed to ensure certification of the aircraft. 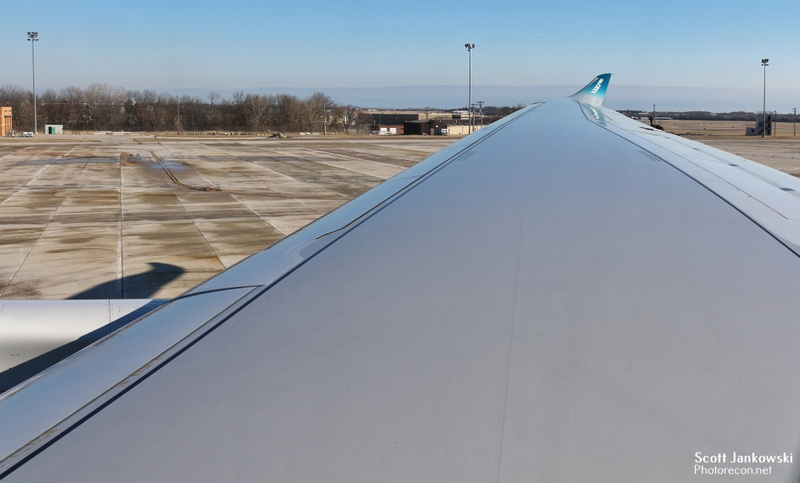 During F-WTTE’s stay in Milwaukee two flights were usually flown a day lasting anywhere from 2 to 5 hours in duration. 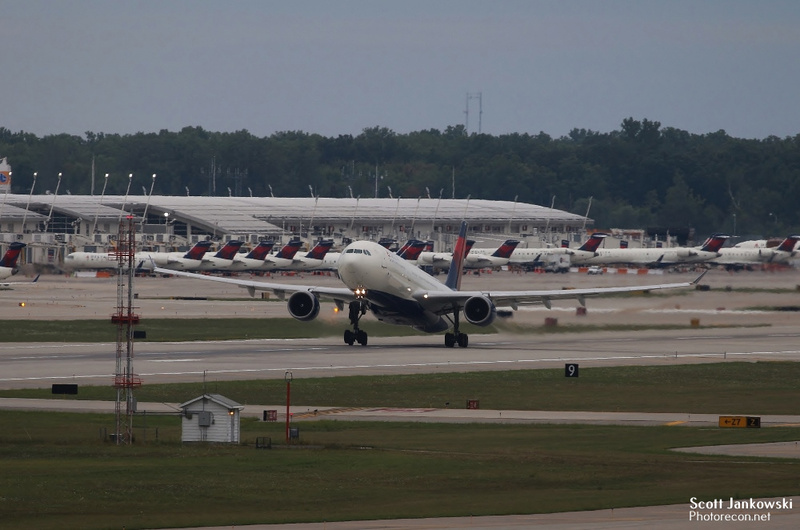 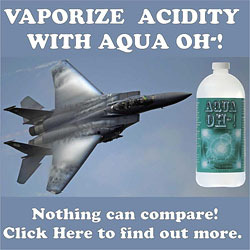 These flights took the aircraft from Wisconsin to the neighboring states of Michigan, Minnesota, Illinois and Indiana. 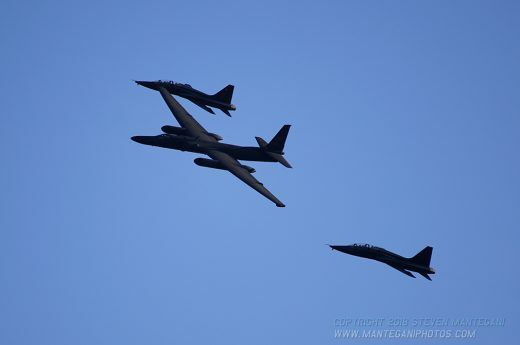 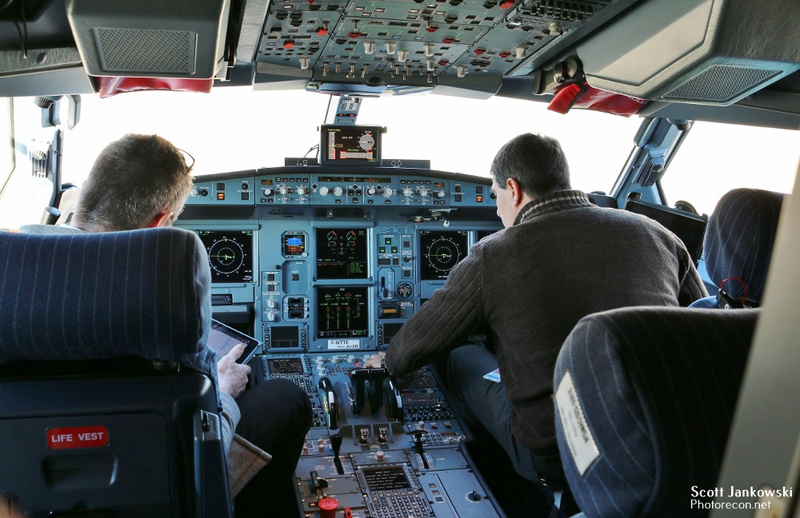 The altitude and speed on each flight varied depending on what specific type of atmospheric condition they were looking for on that day. 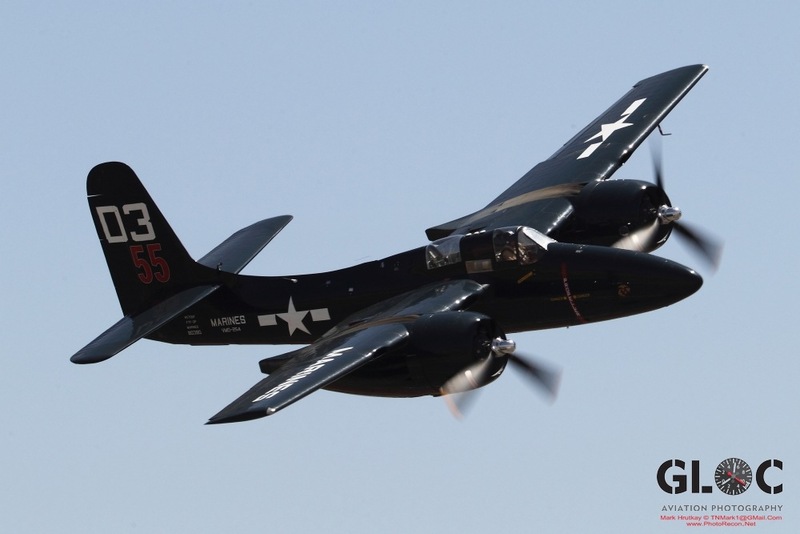 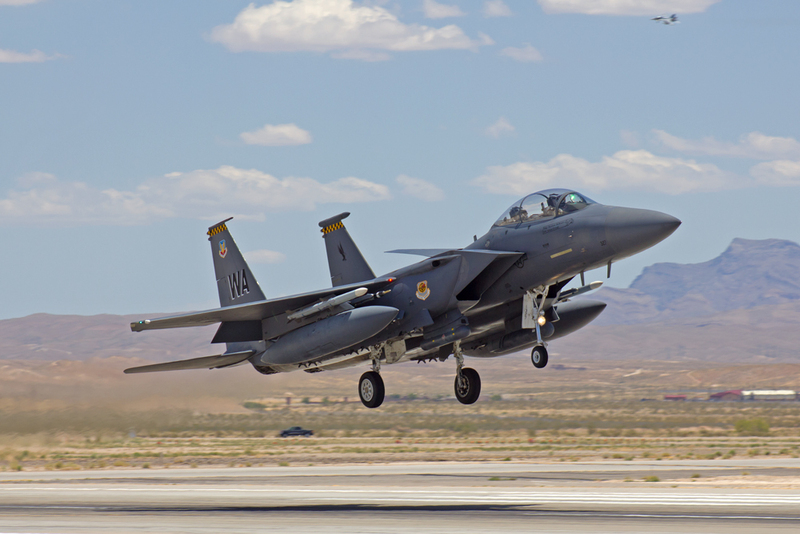 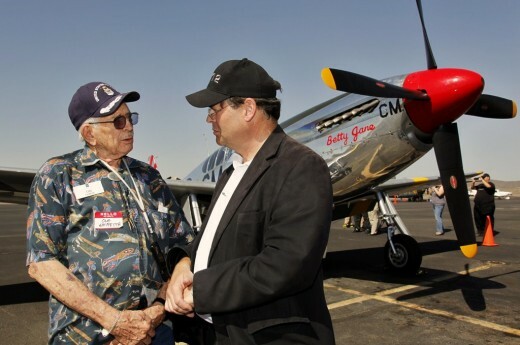 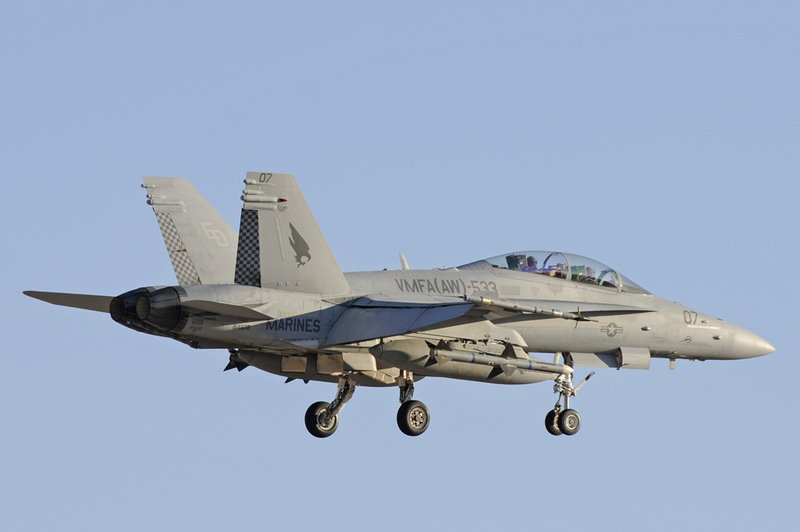 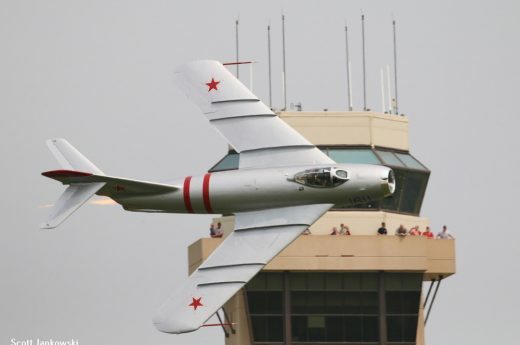 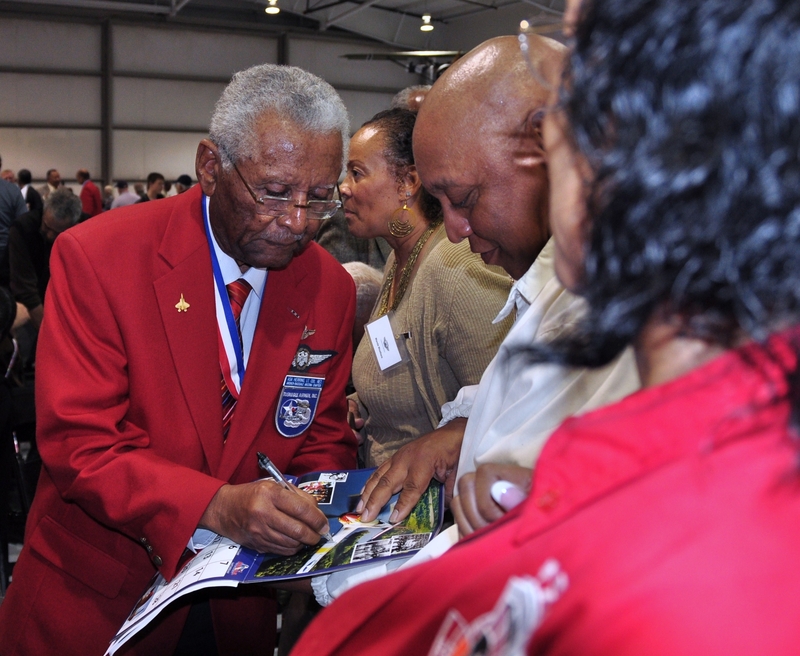 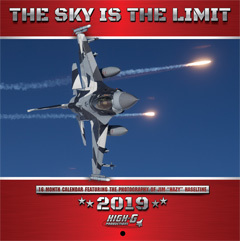 Most flights were flown around 10,000 feet and a speed around 300 miles per hour with the aircraft constantly changing speed, altitude and course as needed. 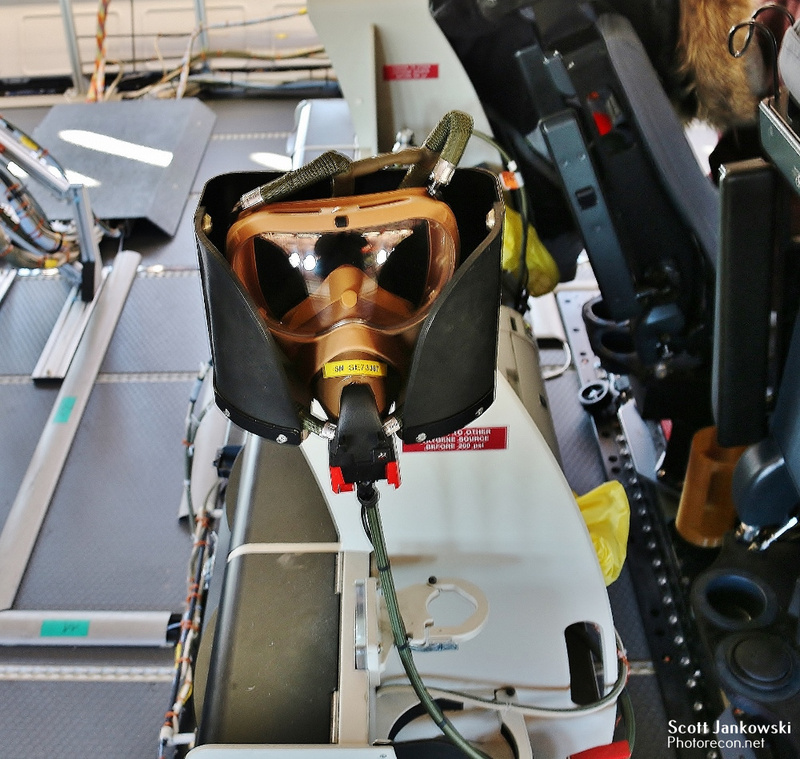 I was fortunate to be invited onboard on the aircraft on it’s final day here in Milwaukee for a closer look at this unique test aircraft and the instrumentation onboard. 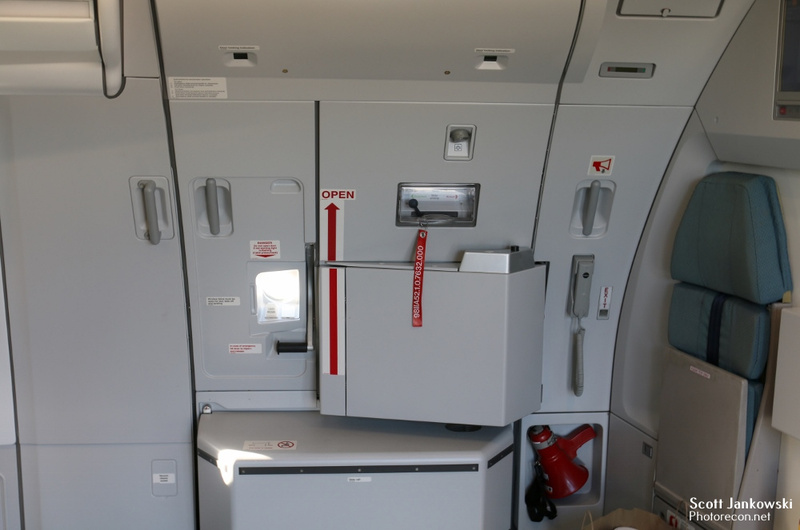 We entered the aircraft on the left-hand side main door and immediately upon entering you will not find your standard commercial airliner cabin. 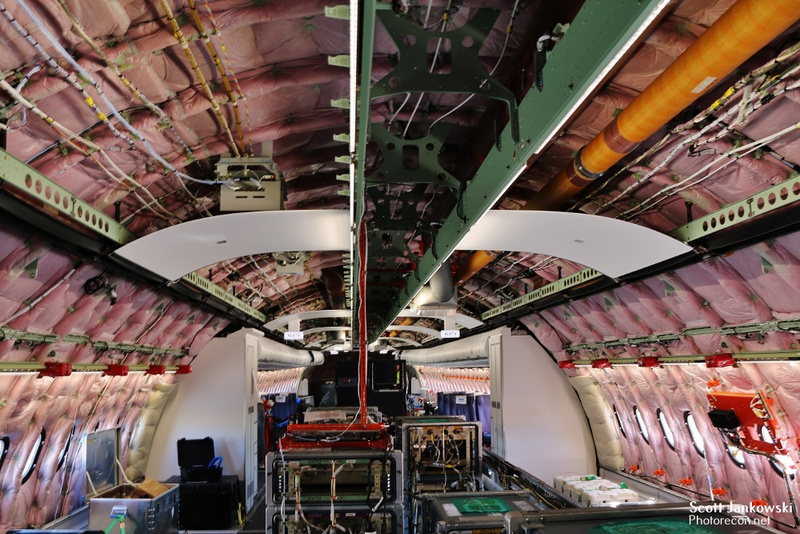 The cabin is only partially finished with the forward galley, some overhead bins, some ceiling and wall panels. 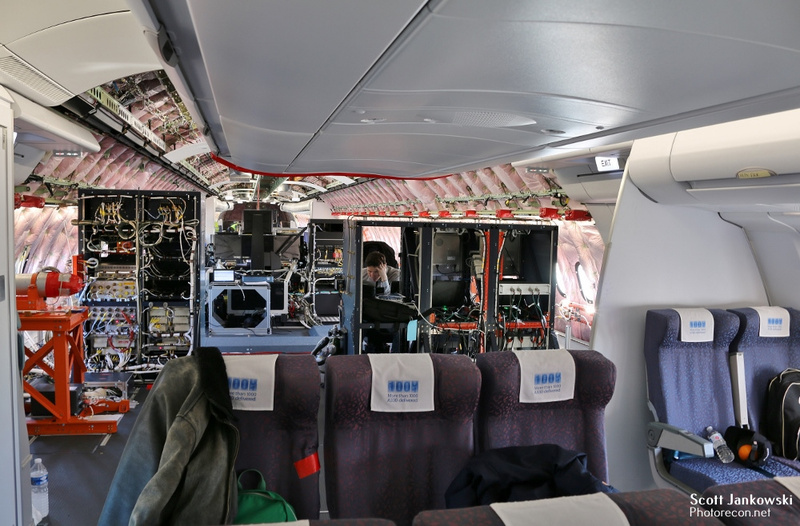 This is a test aircraft with the majority of the cabin taken up by test equipment, computers, lots of additional wiring, and monitoring stations. 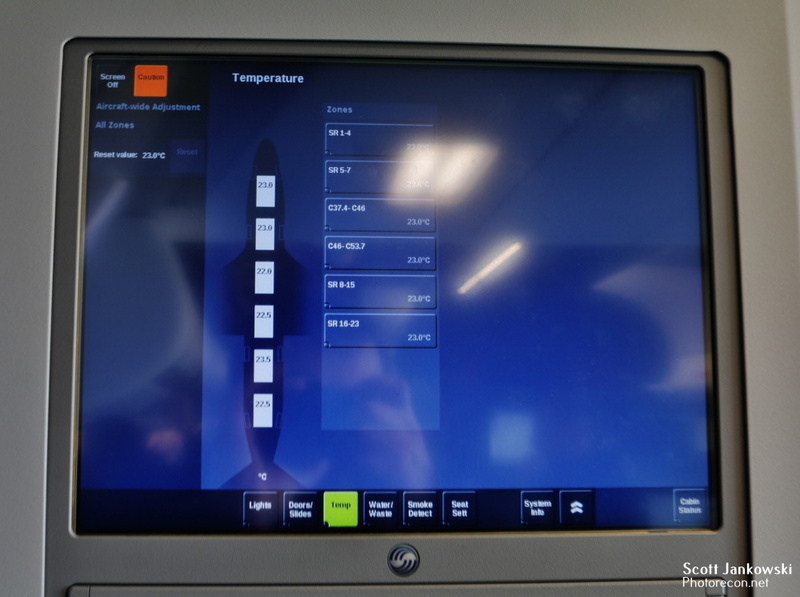 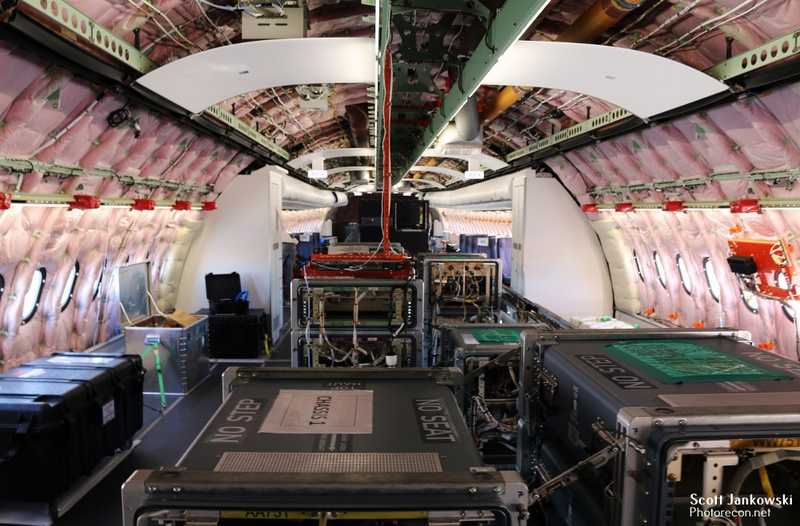 The only passengers this aircraft will fly are the Airbus Engineers that monitor all of this test equipment and the support team that accompanies the aircraft. 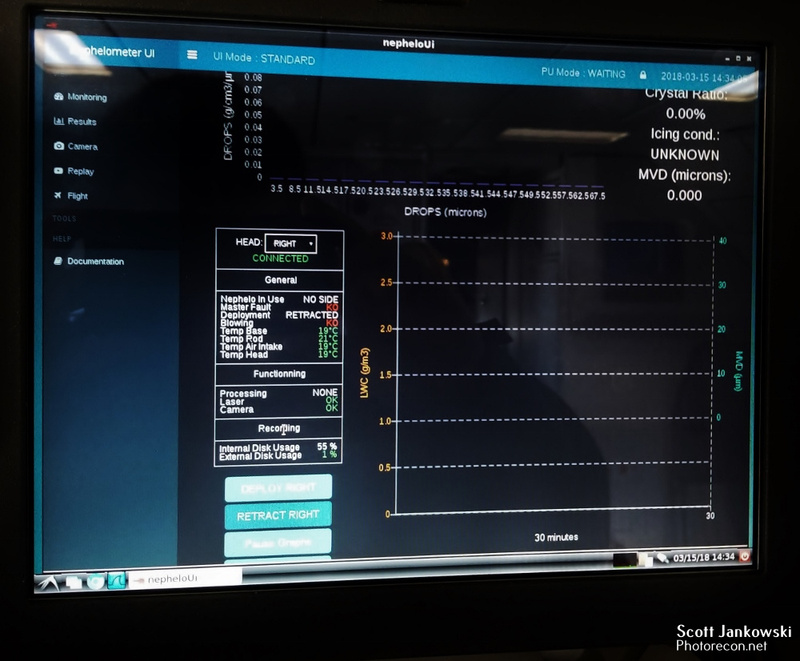 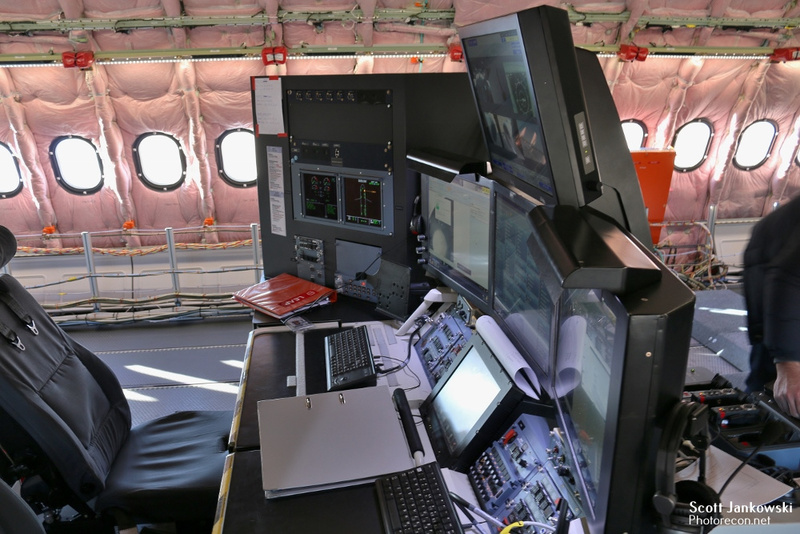 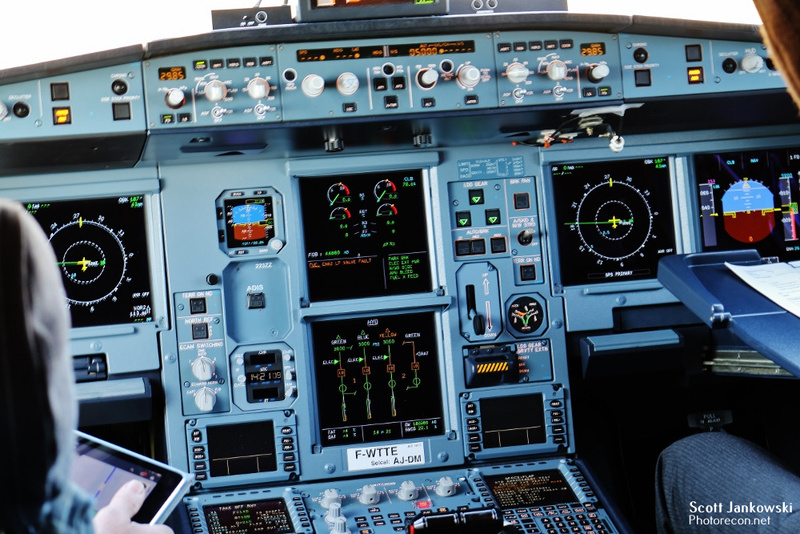 As you travel further down the cabin you come to a monitoring station where aircraft performance is monitored as well as several cameras mounted on the outside of the aircraft. 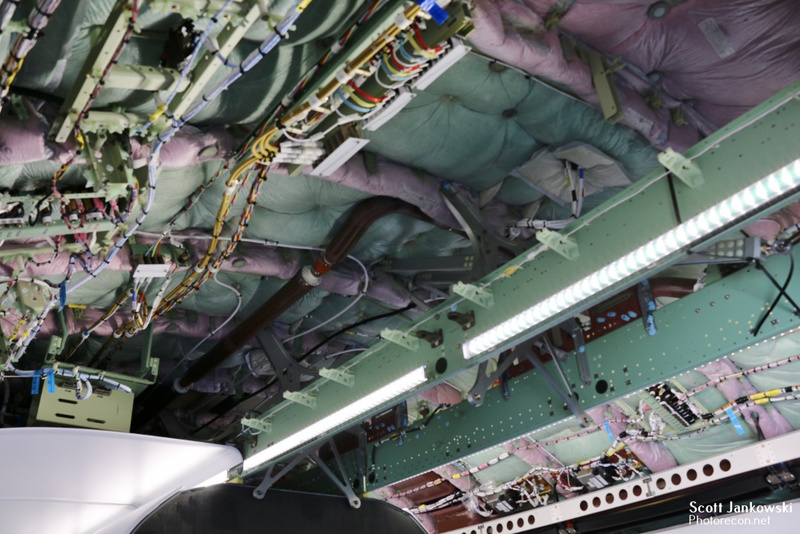 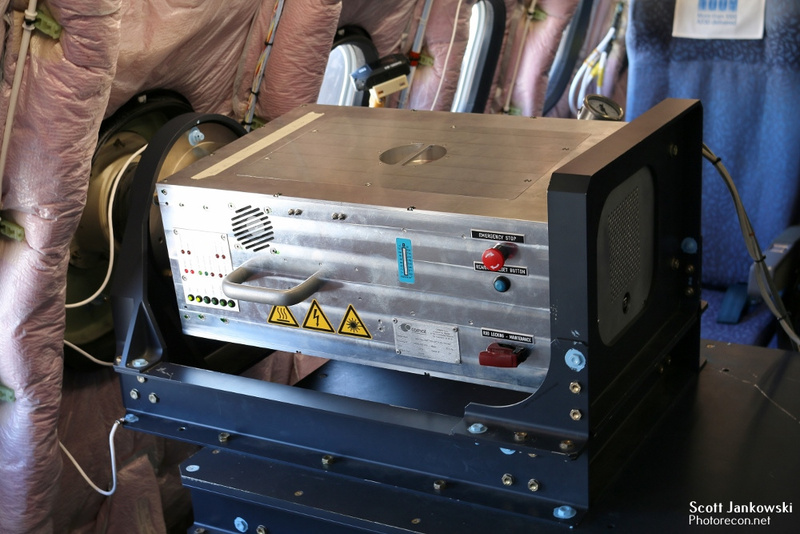 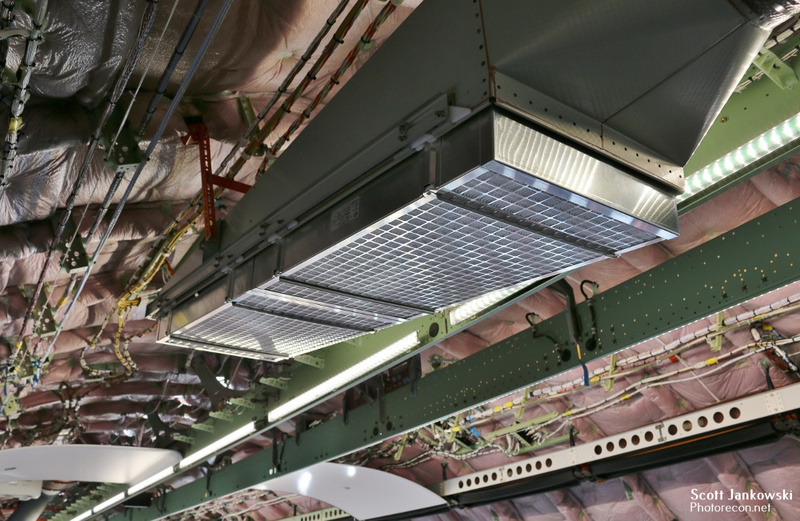 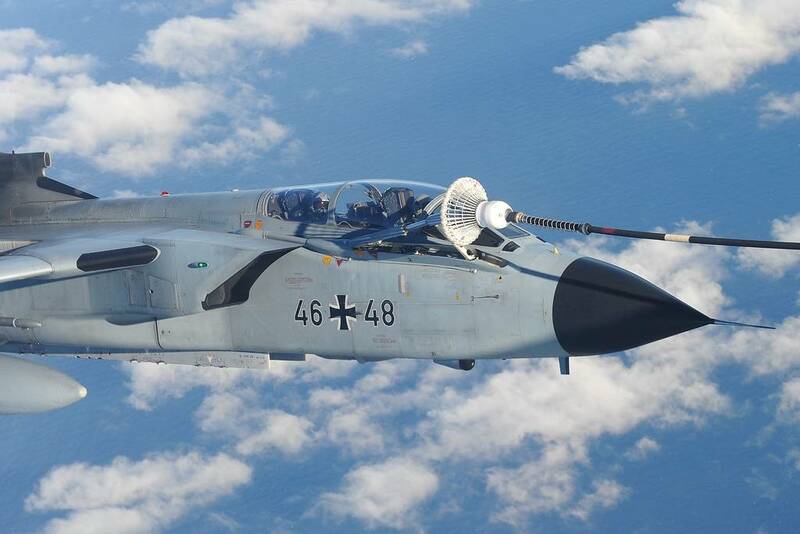 The tail end of the aircraft contains several electrical generators that are used to simulate the same electrical load and draw on the aircrafts systems as if it was fully outfitted in passenger configuration. 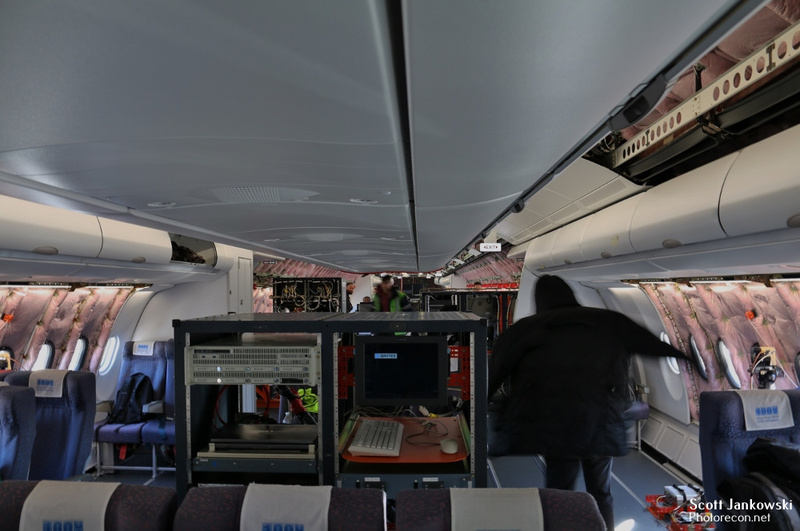 The aircraft has 2 sets of probes mounted on each side of the fuselage that can be extended from the aircraft to monitor what types of icing conditions the aircraft is flying through. 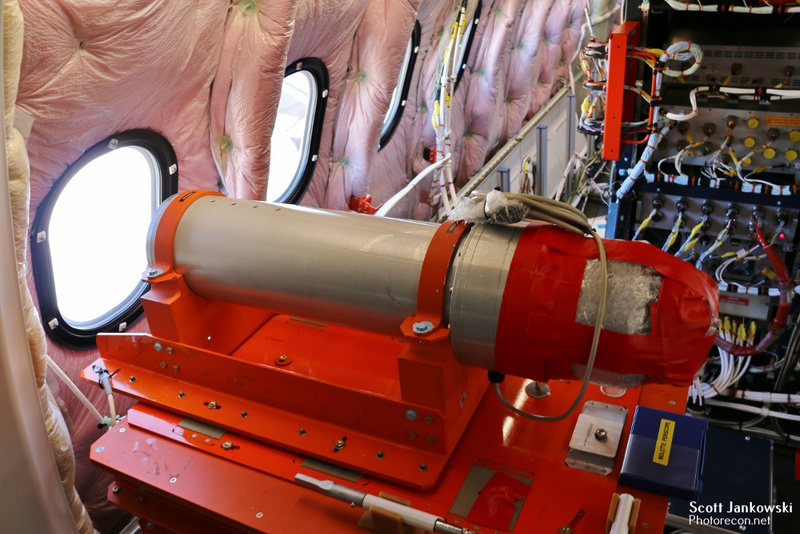 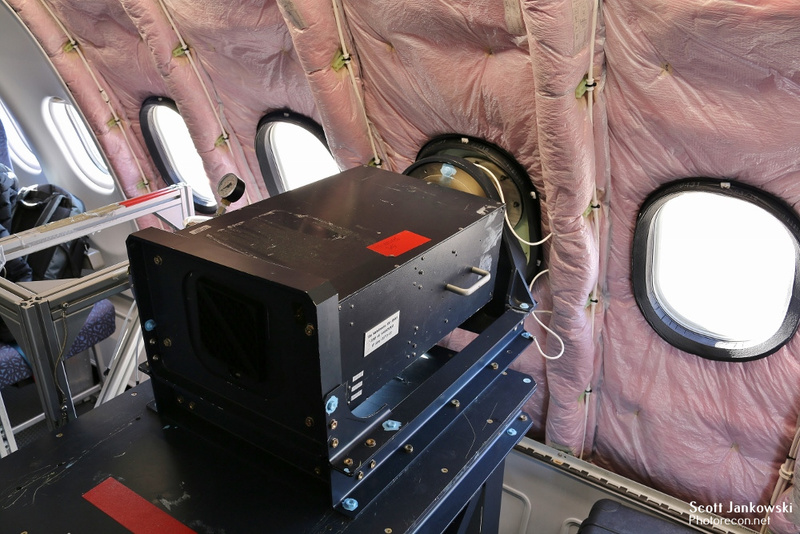 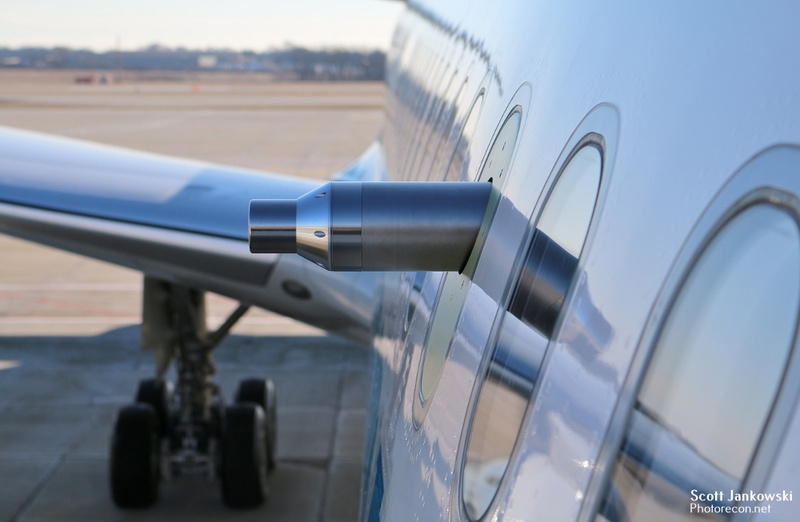 A telescope is mounted on the left side of the aircraft that is powerful enough to look at individual ice crystals while in flight. 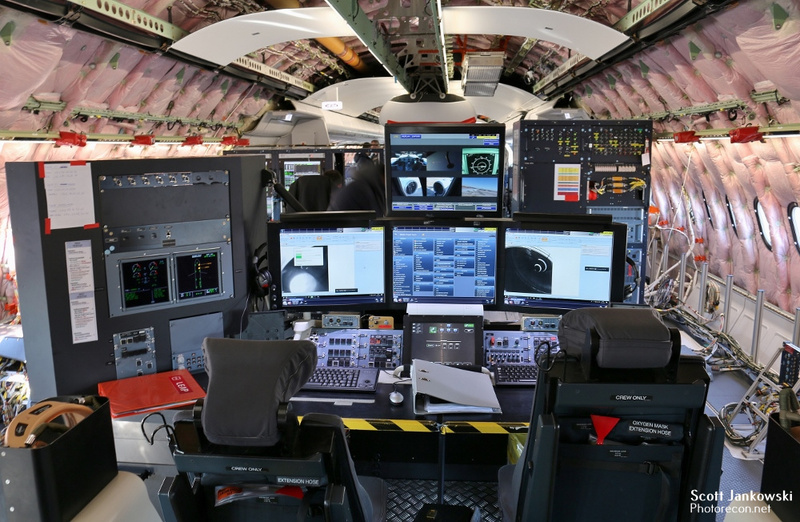 The flight deck is all glass and digital as one would expect from an advanced aircraft such as this. 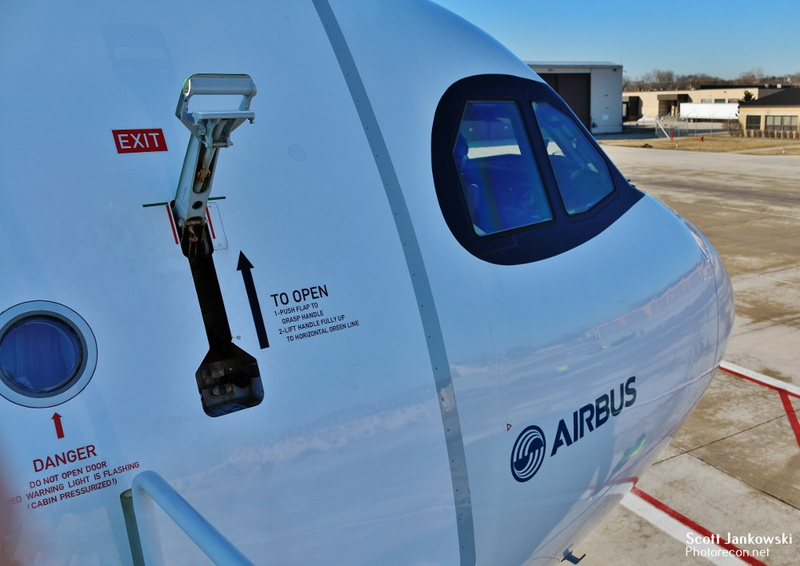 Total orders for the A330 NEO sit at 214 as of the writing of this article. 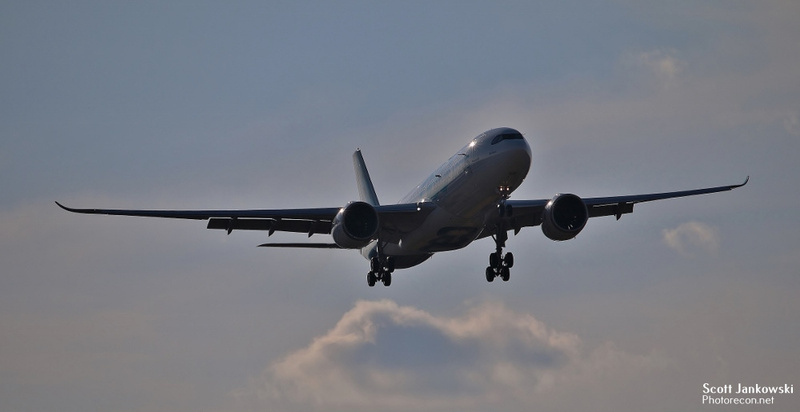 Many major airlines have several aircraft on order including Delta Airlines (Launch Customer), Air Asia X, Iran Air, and Tap Air Portugal (Launch Operator.) 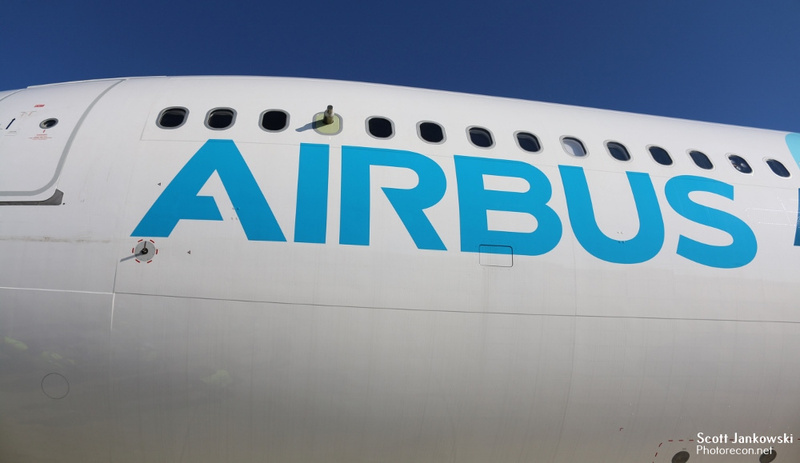 Airbus has come a long way since the its first aircraft the A300 took to the skies in 1972, the sky is the limit and the future bright for this premier manufacturer of commercial and military aircraft. 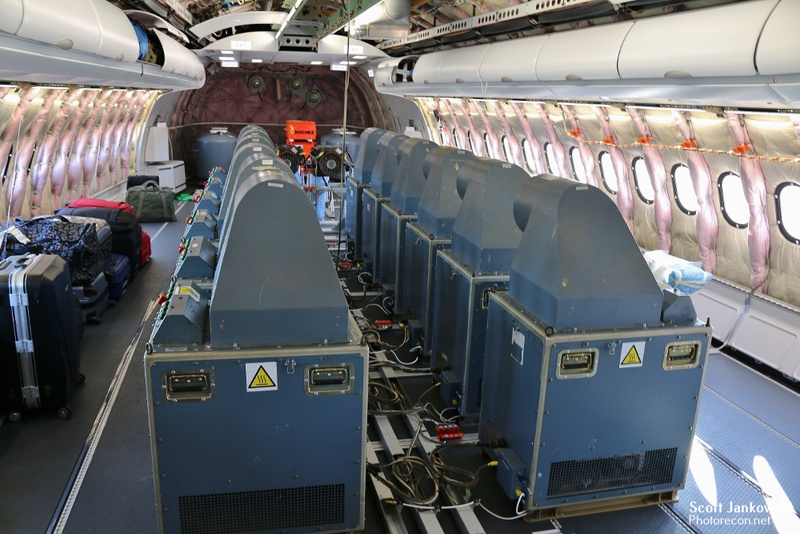 F-WTTE and its crew left Milwaukee on Thursday March 15th for Merida Mexico and a period of hot weather testing. 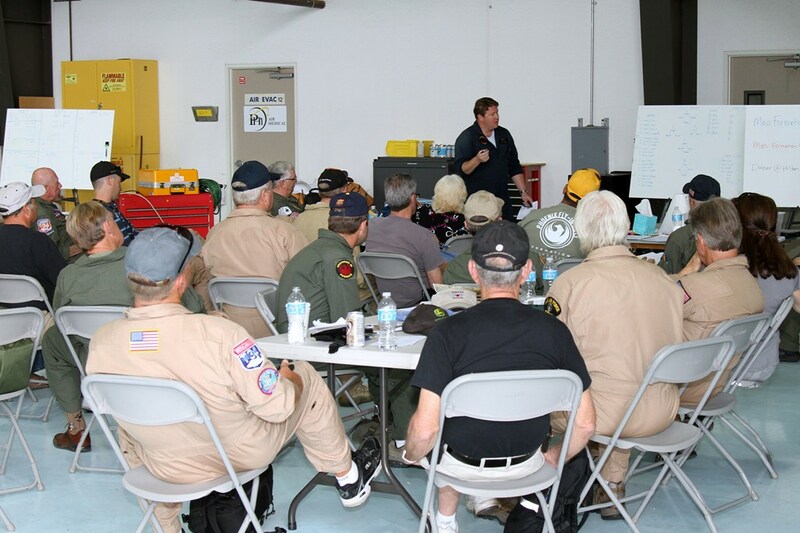 I would like to thank the crew of F-WTTE for their time and hospitality. 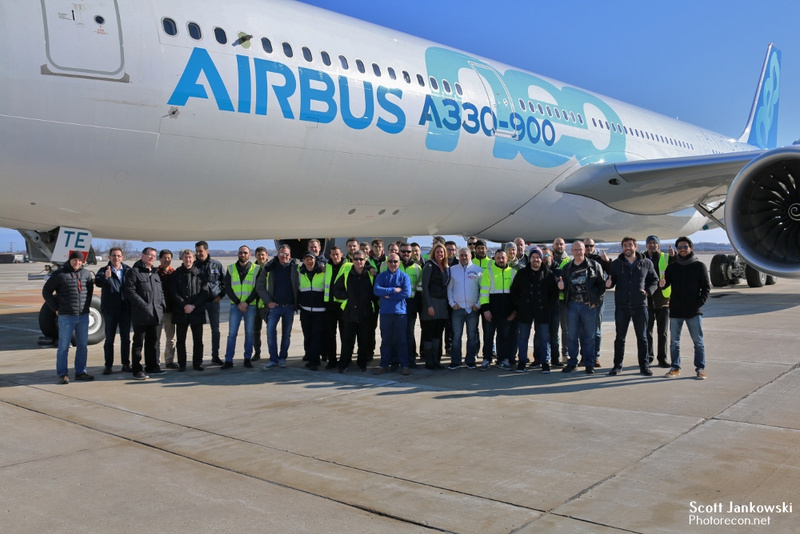 I would like to especially thank Ms. Mary Anne Greczyn with Airbus North America and Mr. Pedro Dias the Flight Operations Manager for coordinating this visit.